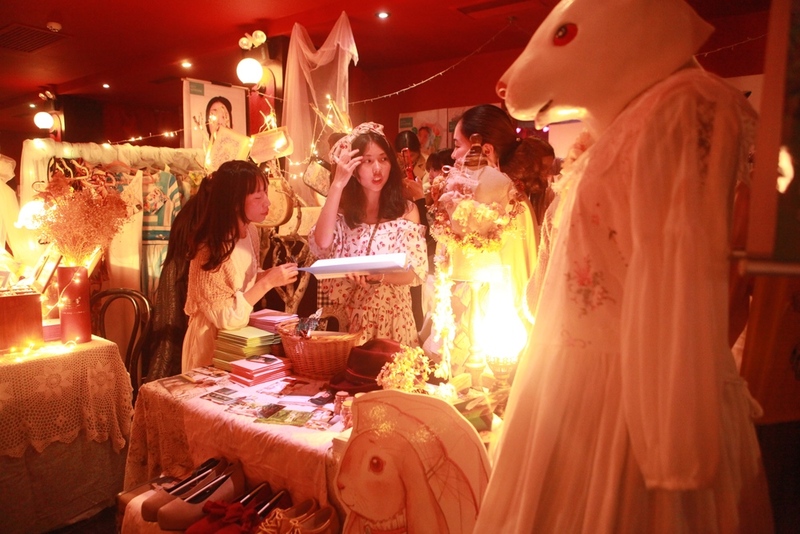 KTGA produced the first immersive cultural Festival in Shanghai involving crafts, art, performances, lectures and a theatrical environment. 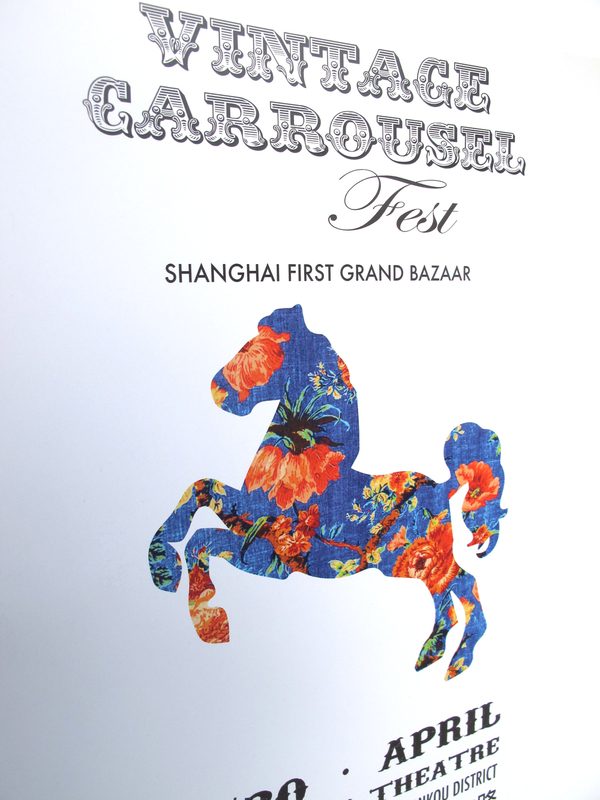 The venue inspired the main theme, a Vintage CAROUSEL Fest. The event space is a 1920s Shintou temple converted into a theatre/event space in Hongkou district, Shanghai. All the space looks into the stage in the middle and the velvet red curtains and red and white seats give the space a very circusy and mysterious feel. 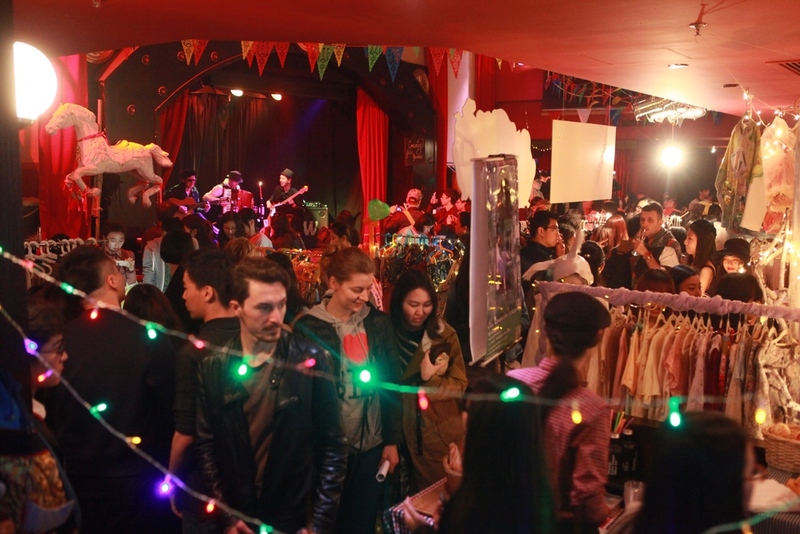 Our theme involved Carousel Horses, Circus acts, Magic performers and Gypsy Music. Bazaar sellers where mostly Vintage this time matching perfectly well with the environment. Lights flash! Vibrant colors spin round and round! Calliope music fills the air! The carousel! The symbol of country fairs and carnivals of old, takes center stage at Kick the Gong Around's next great event. Join KTGA for a whirlwind weekend at the country fair that's sure to be fun for the young and old alike! 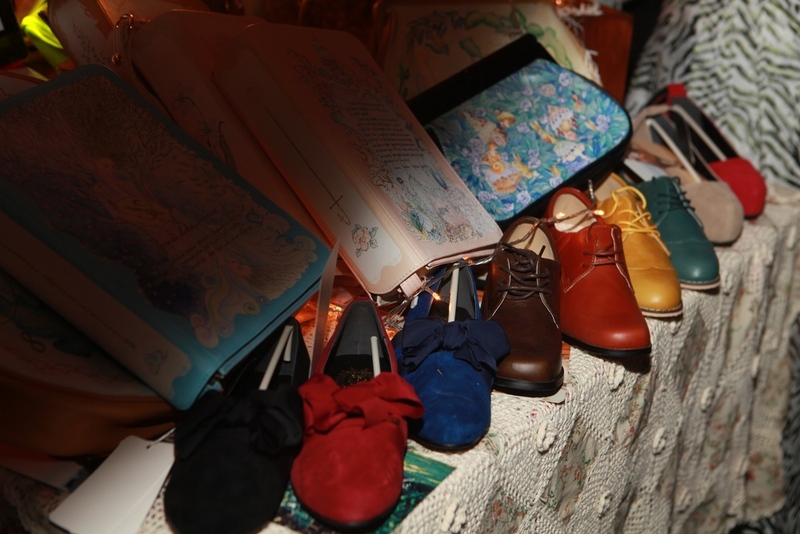 Take a stroll through a market of local artisans selling vintage clothing, books, furniture, dishes, jewelry, artwork and more. 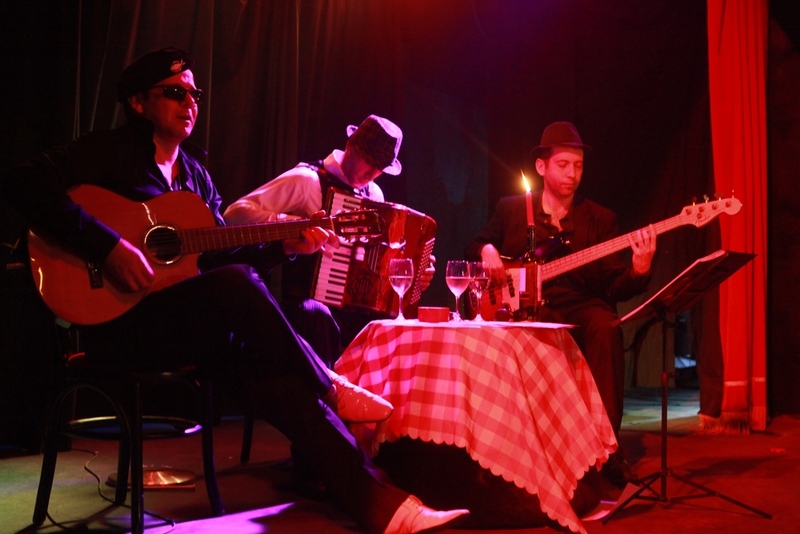 Savor traditional fairground foods like cotton candy and toffee apples, while entertainments from folk musicians, fortune tellers and clowns transport you to a different place in time. And top it all off with the thrill of trying your hand at games to delight the whole family. For buyers, sellers, picture takers and picture makers, dancers, musicians and those that appreciate the creativity and fun of the fair.The fair is in town! 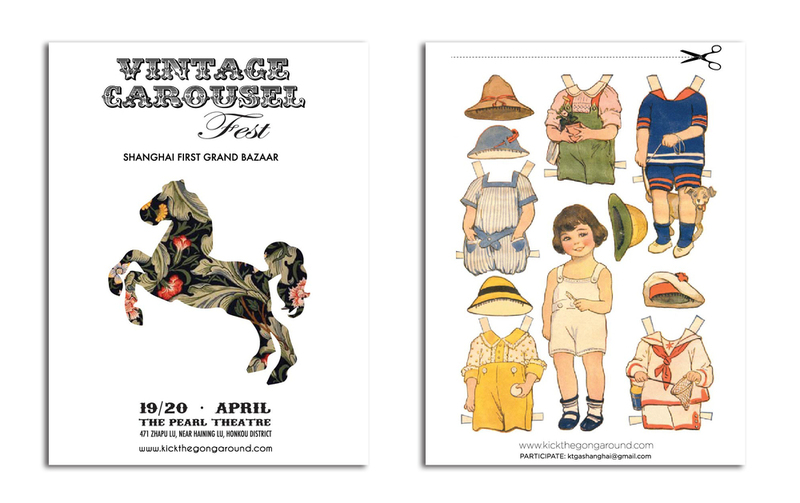 The back of the flyer brings cut-out vintage dolls. The flyer gets used.